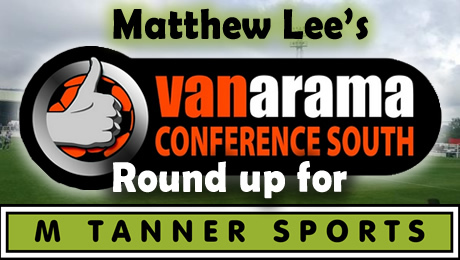 Ebbsfleet United leapfrogged Bath City to move to the top of the Vanarama National League South table on Saturday after a 2-0 win at Hartsdown Park against Kent rivals Margate. A crowd of 1,017 saw Kenny Clark give Fleet the lead a minute before half-time. However, victory was not confirmed until 12 minutes from full-time when Jordan Parkes added a second after Margate’s Brett Johnson had been dismissed leaving Margate winless after nine matches. 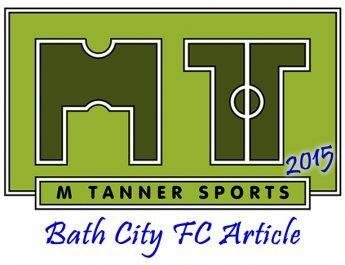 Bath City also remain unbeaten after coming from behind to draw at Twerton Park against Hemel Hempstead. Ollie Hawkins headed the visitors in front with 15 minutes gone on the clock. But the home side pulled the Tudors back and equalised 19 minutes from time when Aden Baldwin scored from close-range following a corner. However, Gosport Borough’s unbeaten run came to an end as they fell to a 1-0 defeat at the Borough Sports Ground against Sutton United. Gosport were given a superb chance to take the lead when striker Justin Bennett was felled by Dean Beckwith in the area but Bennett’s spot-kick was saved by Ross Worner. They were made to pay when Craig McAllister then put the home side ahead from close range on 23 minutes. The second half saw Boro awarded their second spot-kick of the afternoon with Bennett again the victim. But Worner was again Sutton’s hero as he saved substitute Jamie White’s penalty attempt. Oxford City pushed themselves into third in the table following a good 2-0 win at Concord Rangers. Goals from Julen Lafuente after 35 minutes and an own-goal from Max Cornhill 5 minutes later saw City through to another three points and a fourth successive clean-sheet. Whitehawk gave no signs of losing for a second time this season after edging out Maidenhead United in a five goal thriller at the Enclosed Ground, despite having to come from two-down to win. Ben Wright gave the Magpies a 28th minute lead that Kieran Forbes doubled after half-time. Shami Fenelon began the comeback in the 58th minute and Danny Mills brought the Hawks back on level terms in the 76th minute. It looked like the points would be shared until Jordan Rose popped up with the home side’s winner in injury-time. Basingstoke enjoyed a successful a 2014/15 season, but Saturday’s 5-1 drumming by Eastbourne Borough sees them second-bottom having lost five of their nine matches and drawing the other four. Miguel Baptista put Boro in front with a neat turn and shot after 32 minutes. Things settled a little after that and it wasn’t until the 65th minute that the visitors doubled their advantage when Elliot Romain took advantage of a defensive slip. Jack Evans put the game beyond doubt with his 25-yard effort four minutes later. 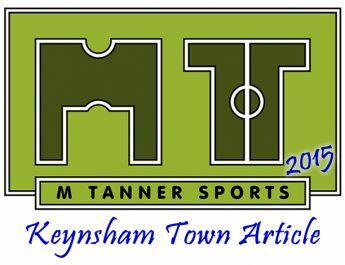 Chris Flood pulled one back for Town on 71 minutes, but Gavin McCullum (87 minutes) and Kane Haysman in stoppage time added further goals to make it an easy win for the visitors. A sixth minute goal consigned Havant & Waterlooville to a 1-0 defeat at the Gallagher Stadium against Maidstone United. Adam Birchall’s effort left the Hawks still looking for a first away win of the season. Chelmsford City spoiled the celebrations to mark the 30th anniversary of Wealdstone’s ‘double’ winning side after a goalless draw. 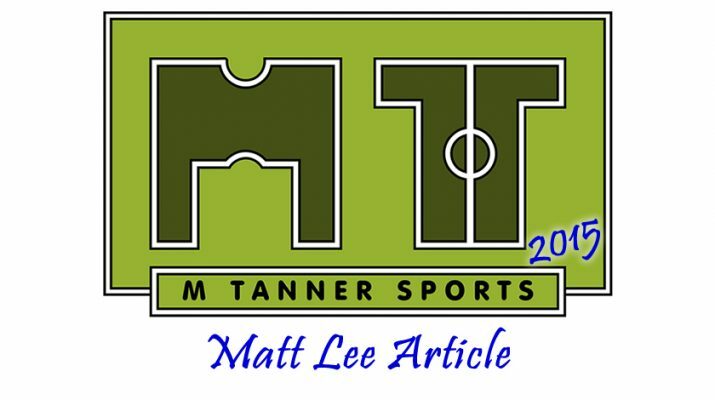 There were very few chances and, with both keepers being relatively untroubled for the majority, a draw was a fair result as the Clarets made it four unbeaten. Dartford pulled off a late comeback to beat the league’s bottom side Weston-Super-Mare at Princes Park. The Darts trailed to Dayle Grubb’s 81st minute goal but substitute Danny Harris levelled the scores in the 89th minute before a Clayton Fortune own goal in injury-time ended Dart’s month-long wait for home win. Bishop’s Stortford won 2-0 at Hayes & Yeading United, despite the scores being level at the break. Christian Smith put the Blues ahead with fourteen minutes to go and on 83 minutes Sheldon Sellars made sure with the visitors’ second. Exeter City loanee Connor Riley-Lowe gave Truro City a 12th minute lead at Treyew Road against St Albans City. The Saints’ long trek to Cornwall was made even more disappointing when Aaron Dawson doubled the White Tigers’ lead after 26th minutes – a lead they held on to. 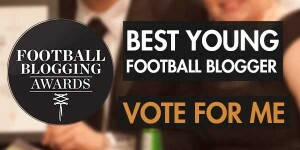 Matthew has also been nominated for Best Young Football Blogger award, hosted by the Football Blogging Awards. He has been writing for us for a year now and is gaining experience with Chelmsford City and by travelling the country on voluntary work placements. Please take the time to vote for him by clicking the banner, many thanks.